Are you thinking about taking the plunge and upgrading your graphics but are wary of making a huge, irretrievable mess when it comes to fitting it? You’re not alone. Fortunately, installing a new graphics card isn’t the convoluted procedure our minds imagine it to be. As computing moves ever forward towards ease of use through component modularity, there’s never been a better time to take on the task yourself. Switching up a GPU is the single most powerful upgrade you can make to a slagging gaming PC and among the easiest. 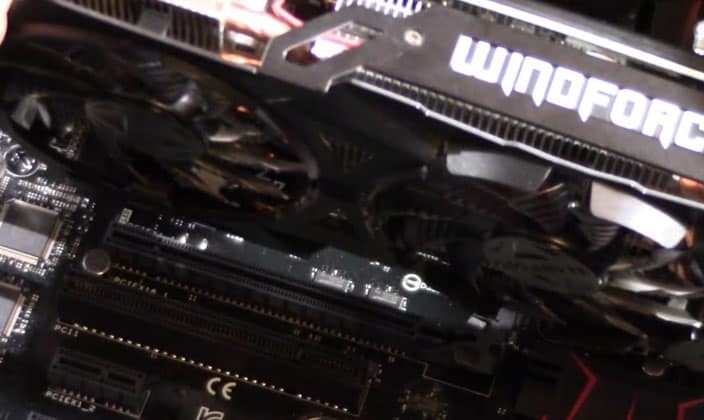 Here’s how to install a new graphics card free of any fuss. You’ll be sampling the latest games in all their graphical resplendence in no time. The burden of choice – that pesky discharge of the grand experiment that is liberal capitalism. 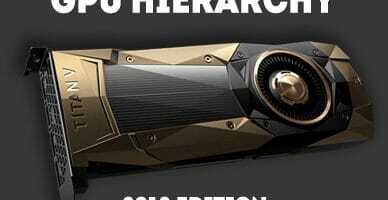 Graphics cards aren’t immune, and there is a glut of options to suit every budget and need. Navigating the oft nodulous waters of quite literally hundreds of GPUs isn’t for the faint of heart, and we wouldn’t hold it against you if you gave up at this point. Virtually all modern graphics cards are power vacuums that gobble up huge chunks of the electrical output from a power supply unit. Check to make sure your current PSU is up to the task of welcoming a new member to your PC’s family of components. In general, aim for a wattage equivalent to double your PC’s overall requirements. For example, if the GPU, processor, motherboard, etc. require a total of 300 Watts, then you’ll need a 600 Watt PSU. 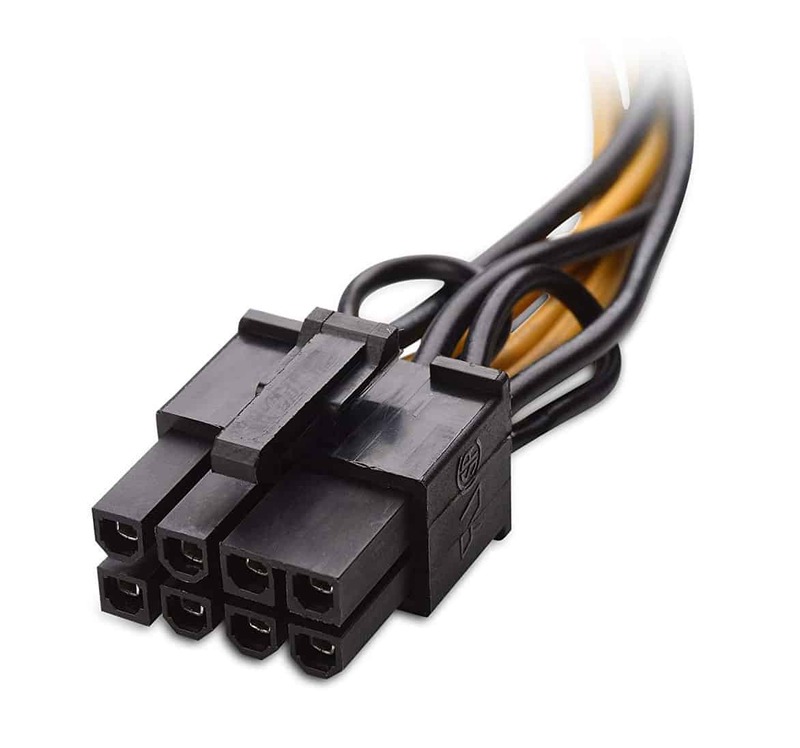 It’s also worth checking if your current PSU has the right connectors – 6-pin and 8-pin PCI-E power connectors – and enough of them. 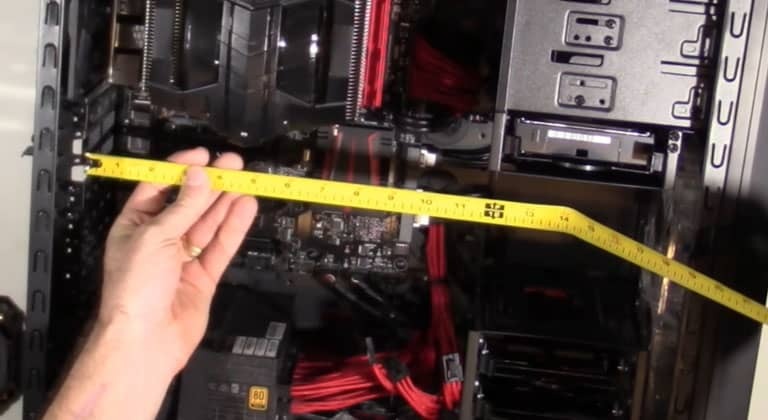 Next, check to make sure you’ve got the physical space to support a new graphics card from having the required PCI-E slot on your motherboard to whether the card’s dimensions don’t infringe on other vital PCI-E bays used by other components. Check manufacturer websites for detailed dimensions and cross-reference with your machine. Ensure the output connectivity options fit your current monitor. Getting an HDMI/Display Port graphics card if you’re still running a VGA-only monitor always ends in tears. 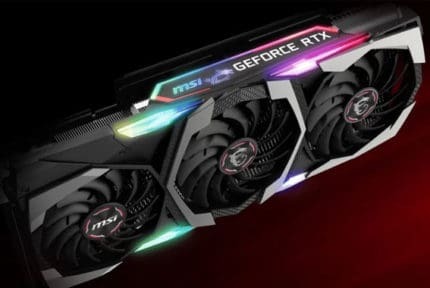 Contrary to what marketers at the biggest GPU manufacturers want you to believe, the overwhelming majority of games don’t need the power of the latest Nvidia RTX card to run more than admirably. 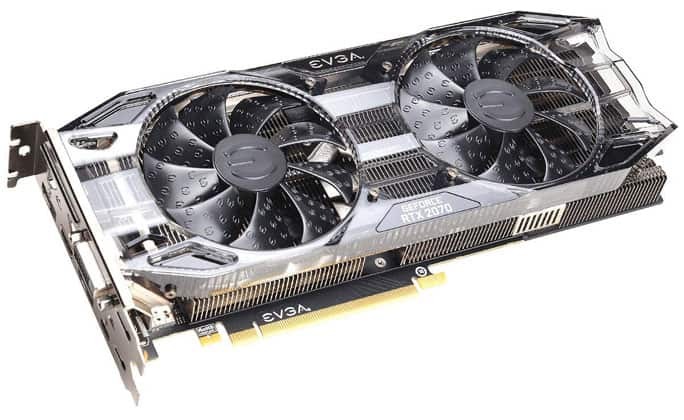 The most expensive GPUs are for enthusiasts who need to push for high resolutions with dizzying FPS counts, not for the average gamer who wants graphical fidelity in the context of a stable gaming experience. Buy within your means while aiming to strike a balance between cost and power. Sales events like Black Friday are an ideal time to bag a bargain. Read reviews for a graphics card you are considering, then read some more. Trawl forums for undoctored and non sponsored reviews. If you can, play a few minutes of your favorite game on a machine equipped with the card. First things first, have a Phillips head screwdriver handy and if possible an anti-static wrist strap for good measure. Turn off the PC, switch off the PSU, and unplug the power cord. Remove any output leads such as an HDMI cable for your existing GPU. Touch a grounded object or snap on an anti-static strap to the casing on your PC. Avoid working on a friction-prone surface like a carpet. Unscrew the side panel via the screws located on the back and side of the frame. Lay the PC down horizontally. Locate and remove your existing GPU sitting in the top-most PCI-E port (closest to the CPU). You’ll find a screw holding the card onto the frame of the PC. Unscrew it and put it aside. You’ll need it again in a moment. Check whether the card is secured to the PCI-E slot via plastic latches or tabs. Release them (generally by pressing both ends simultaneously), then gently ease out the GPU without bending it. Being patient and gentle goes a long way toward not damaging the PCI-E slot. The card should come out fairly easily. If you feel a decent amount of resistance, then retrace your steps. While you’ve got an unobstructed view of the PCI-E slot, use a canister of compressed air to clean out any dust or debris build up. 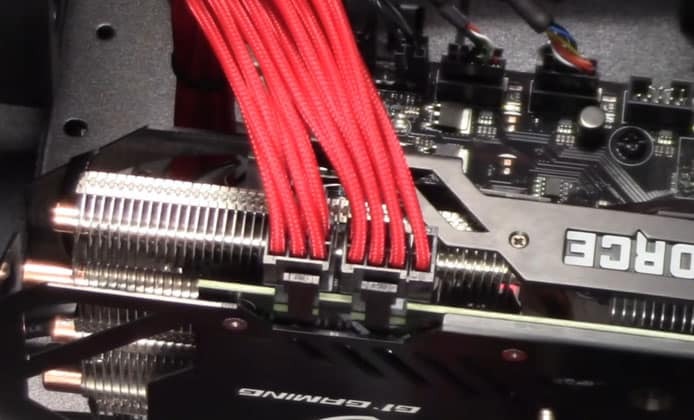 If the new card is a dual slot beast, then remove the metal slot guard next to the slot you’re using to install the GPU. Remove the new graphics card from the anti-static bag it shipped in being careful not to touch any of the components of the circuit board or the outputs. Handle it via the heatsinks or fans. If you need to lay it down for any reason, place it on the cardboard packaging it shipped in, not the outer layer of the anti-static as its conductive and can cause short circuits. Hover the new GPU above the PCI-E slot and make sure the indentations on the bottom of the card line up with the PCI-E’s. Push aside any cables that may be in the way to avoid obstructing the card and the PCI-E slot. 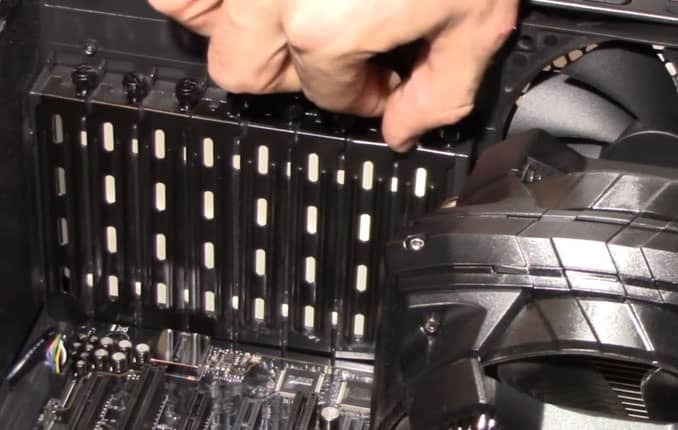 Insert the GPU into the slot by applying uniform, firm pressure until it sits securely in the slot. The GPU won’t just slide in but should fit without too much hassle. A good indicator of whether the card has been inserted properly is that the output panel is aligned with the rear of the frame and the screw hole on the frame is visible through the retention bracket. The plastic latches will snap up automatically, or you may have to toggle them yourself to secure the card. Use the screw (or screws if the GPU takes up two panels) from before to secure the card’s bracket to the PC frame. Channel the required PCI-E power connectors from the PSU to the 6-pin and 8-pin connections on the card, then plug them in. Place the panel back on the side of the PC, connect the output cable and power cord. Fire up the PC and fingers crossed the monitor turns on. Navigate to the card manufacturer’s website and download the latest drivers. Nvidia and AMD offer browser tools to identify your card and pinpoint the best drivers. Install them (you may have to restart the PC), and you’re ready to rumble. Should You Buy A Used Graphics Card?